Dina Gain Sdn Bhd is an organic fertilizer supplier company. Our main office is located in Tangkak, Johor. 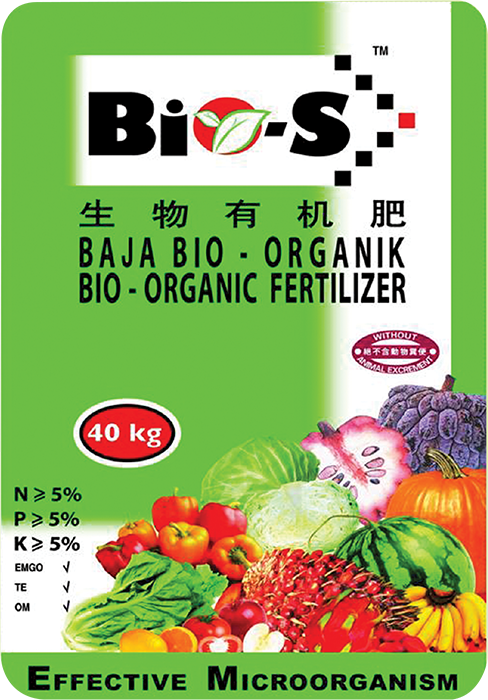 Bio-S Bio-organic fertilizer is formulated based on the theory of "Balance Nitrogen Structure and Soil Fertility" and it improves soil transformation. 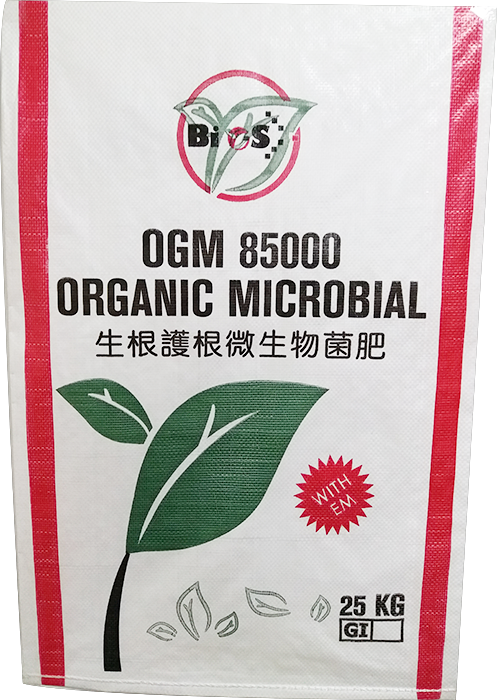 It is a mixture of quality plant-based organic matters with effective micro-organism which is developed through advance technology. 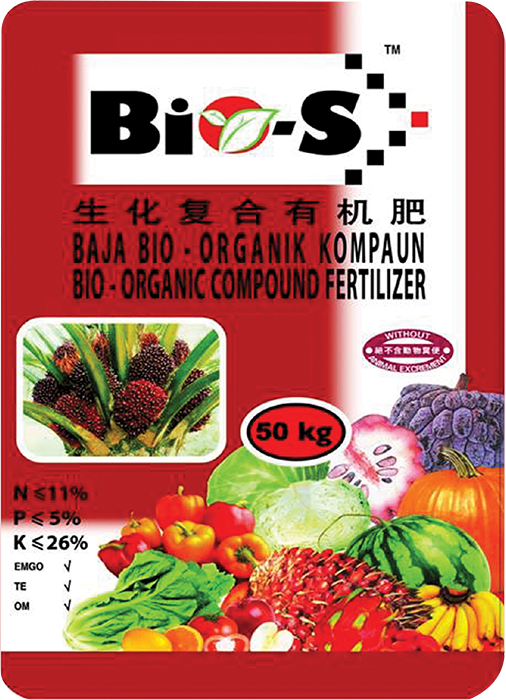 Increase the water solubility of fertilizer. Formulated to increase the weight of the produce. Enhancing the quality, sweetness and the sizes of the fruits. Increasing the metabolic rate of plants. 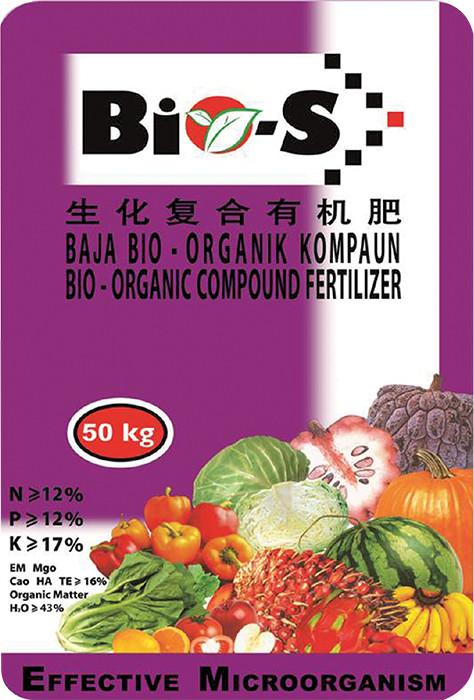 Effective micro-organism in the fertilizer helps the plant to strengthen and increase resistance to diseases. This formulation is best suited for oil-palm, rubber, cocoa and fruits. Enhancing formation of female flower (Pollen). Minimising the falling of flowers and fruits from stems. Increasing the yield of produce. Strengthening the plant resistance to diseases. Enhancing the quality of produces in term of size and weight of the fruits. Effective micro-organism in the fertiliser helps the plant to strengthen and increase resistance to diseases. This formulation is best suited for oil-palm, rubber, cocoa, fruits, vegetables, paddy & others. Increase the weight of the yield. Enhancing the quality of produces in term of size & sweetness of the fruits. 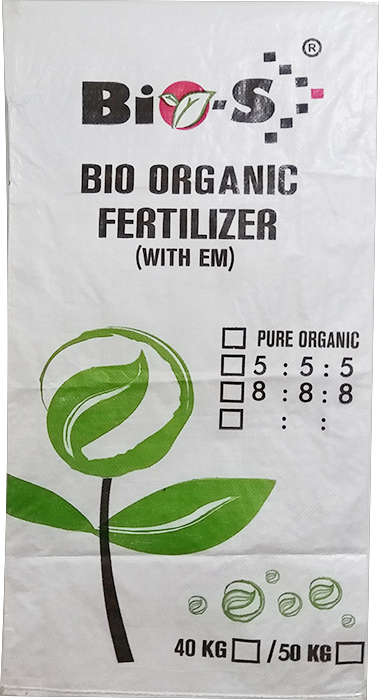 Improve soil pH level and enhance supply of nitrogen for healthier plants. Improve & enhance the roots development, plant cells & stimulates its growth. Loosening soil structure & fertility to improve oxygen penetration & water retention. Dissolving toxic element in the soil to prevent friability of root & increase plants resistance against diseases. Controlling bacteria and insect with high EM in the fertilizer. Prevent and control excessive sodium problem in the soil. Enhances root resistance against diseases and harmful bacteria. Protects young plants from diseases. Lowers the risk of death or transplanting shock. Strengthens and speed up the root diversification resulting in stronger seeding. Contains anti-drought and anti-disease elements. had the properties of absorbing & retaining water in order to strengthen the plants. had the ability to retain moisture, oxygen & nutrient contents. 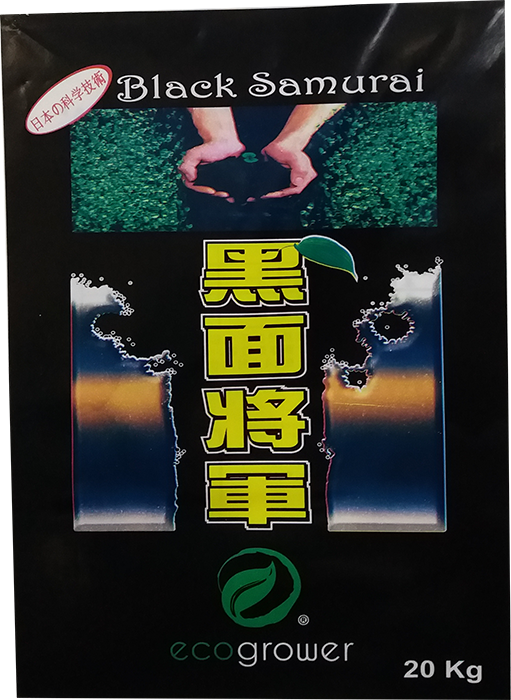 Genral Black is an alkaline, 2 in 1 green pollution-free fertilizer. Western Europe and four season contries. It is a kind of fertilizer which have vitality. Pesticides efficacy and fertilizer efficacy.